Copyright © 2016, Kasetsart University. 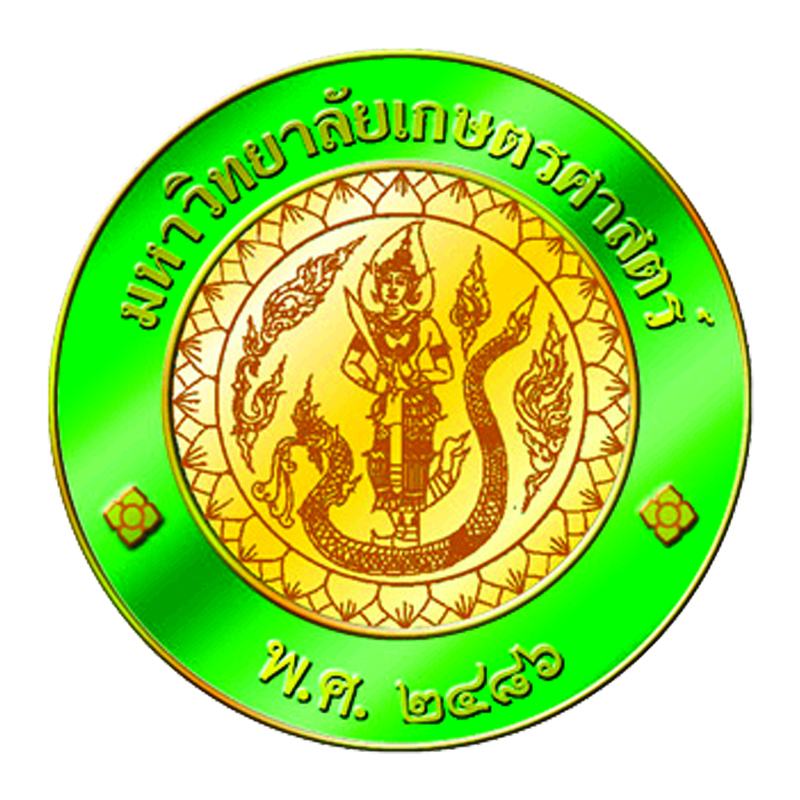 Kasetsart Journal of Social Sciences -- formerly Kasetsart Journal (Social Sciences) -- is a peer-review journal funded by Kasetsart University, Thailand. It is indexed in Thai Citation Index (TCI-G1), ASEAN Citation Index (ACI), Scopus and ScienceDirect. 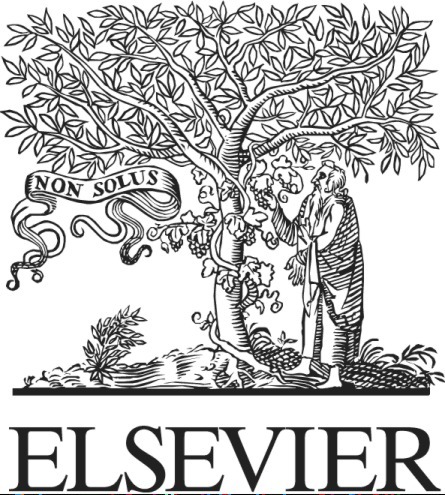 Since 1st January 2019, Kasetsart Journal of Social Sciences (KJSS) will no longer use EVISE (Elsevier) for submission system. Authors are requested to submit your manuscript to kjss@ku.th for formatting and article quality check. Since 1st January 2019, KJSS will fully use ScholarOne as a new submission system. 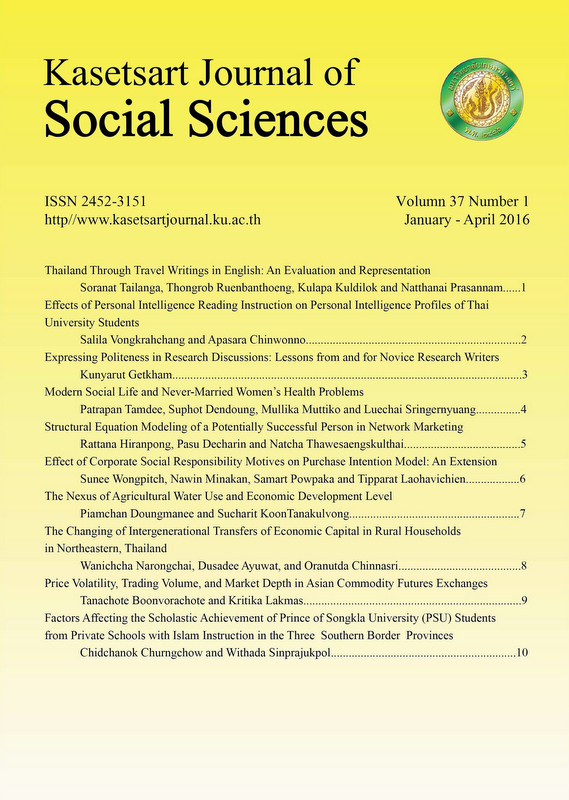 Kasetsart Journal of Social Sciences (KJSS) is an open access journal hosted by Kasetsart University. The journal is indexed in Scopus, ScienceDirect, Asian Citation Index (ACI) and Thailand Citation Index (TCI). We would like to announce that starting from 1 st February 2018, a submission fee of USD 100 per manuscript is required. There is no option to request a refund of the fee once paid. The Kasetsart Journal of Social Sciences (KJSS) is published by the Kasetsart University Research and Development Institute (KURDI) under the authorization of Kasetsart University to serve the interests of both Thai and international social scientists and researchers. The aim is to publish high quality research papers in various areas of social sciences, such as social and development studies, humanities, education and economics. Contributions to the journal can be made as either a research article or a review article. The journal is published as a periodical, with three issues annually in January, May and September, and is distributed both within Thailand and overseas. 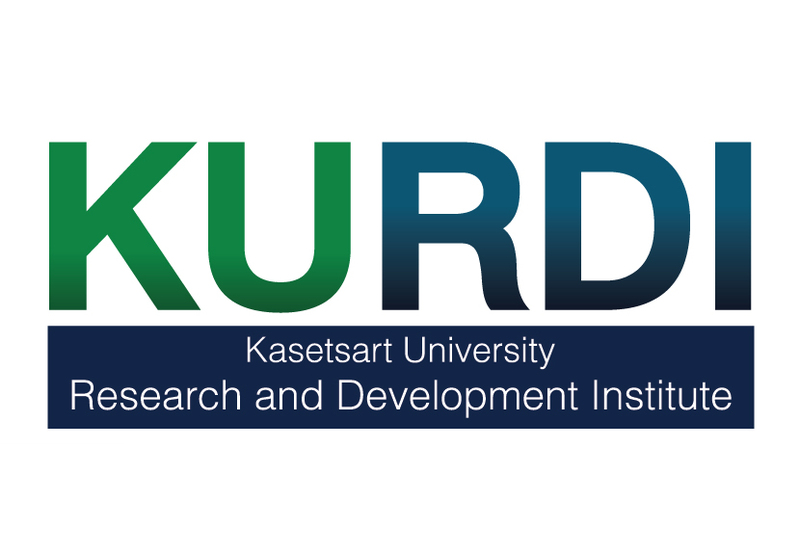 Kasetsart Journal of Social Sciences is produced and hosted by Kasetsart University Research and Development Institute(KURDI) on behalf of Kasetsart University. All manuscripts must be consistent with the Journal’s manuscript preparation requirements. Susan Jungck National-Louis University, U.S.A.
Cover letter. Authors should confirm that the work is original and has not been published elsewhere nor is it currently under consideration for publication elsewhere. Please explain in your own words the significance and novelty of the work, the problem that is being addressed, and why the manuscript belongs in this journal. Download a template of cover letter. Title page. The title page must be included: title, full name, full sure name, address, keywords, E-mail. Download a template of title page. English Manuscript. The manuscript must be an original copy typed. The use of language must meet written publication standards. Double line space all components of the manuscript except tables, using 12 point Times New Roman. Type on one side of A4 paper. Use one inch margins. Number all pages. Each double spaced article must not exceed 15 typed pages. Abstracts should be no longer than 250 words. Download a template of manuscript. Peer Review. All submitted manuscripts are screened by the Scientific Editor for importance, substance, appropriateness for the journal, general scientific quality, and amount of new information provided. Those failing to meet current standards are rejected without further review. Those meetings these initial standards are sent to expert referees for peer review. Referees identities are not disclosed to the author. Author identities are also not disclosed to the referees. 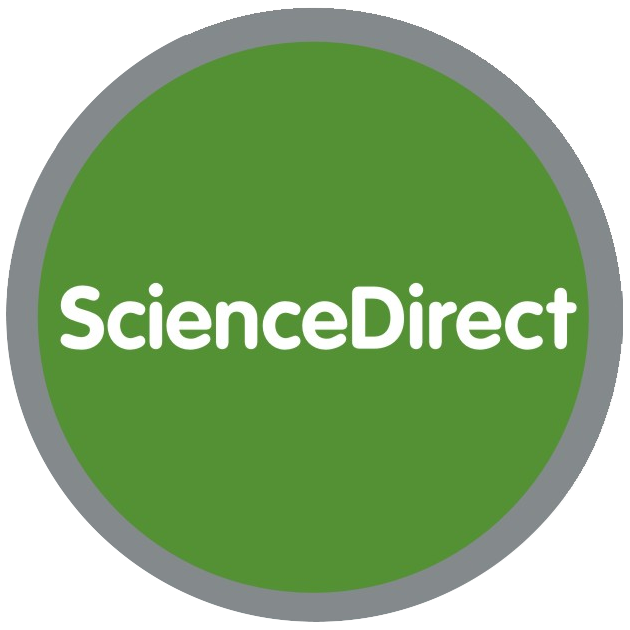 Referee comments are reviewed by an Associate Editor and he/she, often after allowing the author to make changes in response to the referee’s comments, advises the Scientific Editor to either accept or reject the manuscript. The Scientific Editor informs the author of the final decision. The review process ordinarily is completed within 3 months. If the process is delayed beyond that point, authors will be notified. Rejected manuscripts. Rejected manuscripts may, in some instances, be appropriate for publication in other journals. Rejected manuscripts including original illustrations and photographs will be returned to authors. Accepted manuscripts. The author(s) will be asked to review a copyedited page proof. The author(s) is responsible for all statements appearing in the galley proofs. The author will be informed of the estimated date of publication.